"The Hell Ship" is a drama created by director Victor Sjöström (Seastrom), a star of Silent Hall of Fame. The film features Jenny Hasselqvist, Matheson Lang, Victor Sjöström and others. Victor Sjöström was successful in his native Sweden before making a career in the USA in 1924-1930. His Hollywood films are still copyrighted, this is why we show you a film from his previous years. 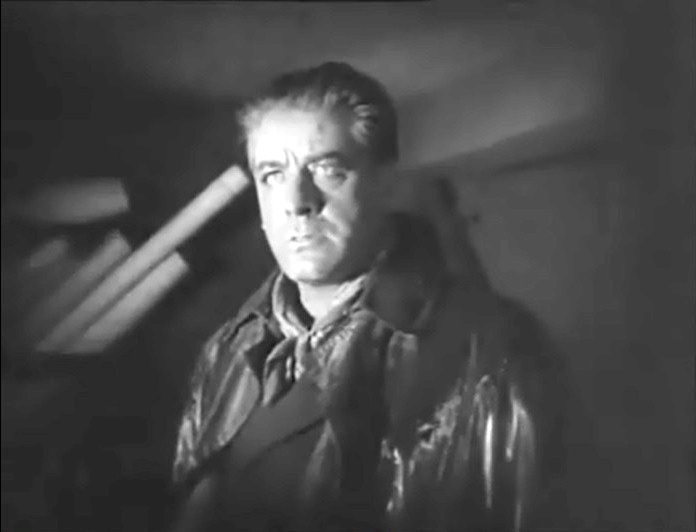 "The Hell Ship" was the last film he made in his native country before starting a career in the USA. 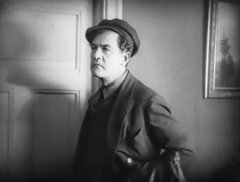 Perhaps this was the film that convinced Hollywood producers and directors to invite him, and that invitation paid off, because Victor Sjöström created a number of masterpieces in the years to come. A sailor's attempts to find work are unsuccessful for a long time. When he finally lands a job he discovers in horror that the ship's cargo is a mortal danger for everybody on board. Jenny Hasselqvist in "The Hell Ship" (1923), director Victor Seastrom (Sjöström). 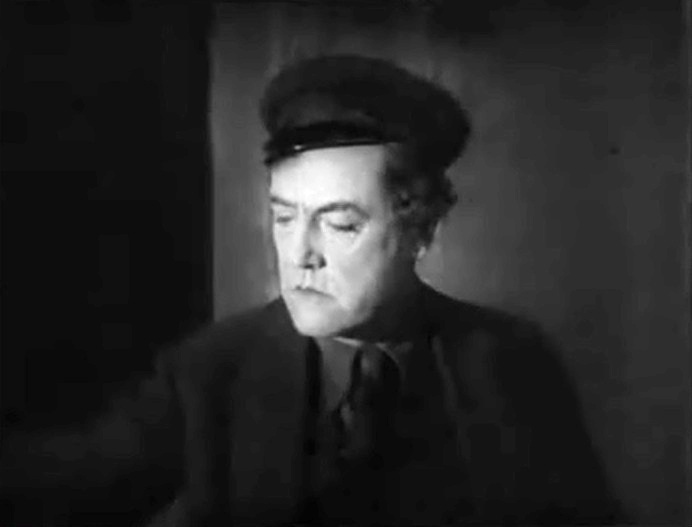 Victor Seastrom (Sjöström) in "The Hell Ship" (1923), he is also director. 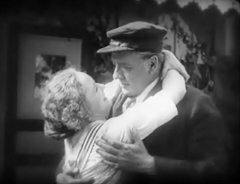 Jenny Hasselqvist and Matheson Lang in "The Hell Ship" (1923), director Victor Seastrom (Sjöström). Victor Seastrom (Sjöström) in "The Hell Ship" (1923), he is also director of the film. 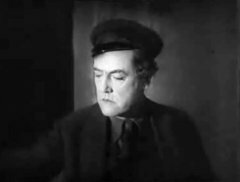 Matheson Lang in "The Hell Ship" (1923), director Victor Seastrom (Sjöström).